Getting Over Depression: Can NLP Keep the Black Dog at Bay? Home » NLP School blog » Getting Over Depression: Can NLP Keep the Black Dog at Bay? 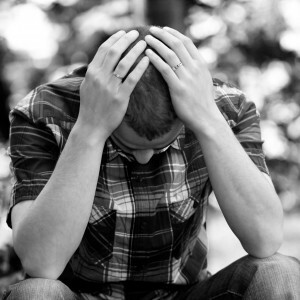 2.6% of the adult population of the UK suffer from depression of some kind. This equates to over 1 million people. I feel very sad when I read a fact like this and think of all the suffering and wasted potential that lie behind it. I’d love to be able to say that NLP could be the key to getting over depression. I’d love to charge in on its mighty steed and slay this ‘black dog’. But I can’t. I do, however, feel that NLP can shed light on aspects of depression, and can help some of these people overcome this debilitating condition. One problem with treating depression is that it is a blanket term used to cover a range of problems. At the heart of them all seems to be a vicious circle of self-disgust and loss of vitality, a kind of shutting down of the system. Experts used to argue about the ‘real’ cause of this. Some said it was simply chemical, an imbalance in the brain caused by purely physiological factors. Others said it was ‘learned helplessness’: a passivity slowly ground into sufferers, lesson by tiny lesson, over their formative years. Still others pointed to traumatic events as its cause. Modern thinking tends to be less dogmatic: different individuals enter the spiral for different reasons, or from combinations of factors. 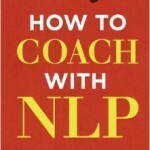 Read more: What is NLP? Other suggested cures for depression are changes in diet and exercise routines, or to get out of stressful situations such as a dysfunctional relationship or a dead-end job. How does NLP treat depression? A course in NLP would take one down all these routes (except for the medication). 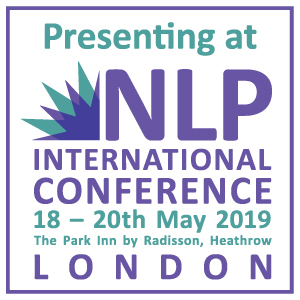 Many people find the initial premise of NLP liberating – the belief that we are designed to be in control of our lives, and can change both our behaviour and mental states. It is also a core ‘presupposition’ of NLP that if you keep on doing the same things, you’ll get the same results: therefore to beat depression, you need to make changes in your behaviour, not just pop some different pills. Recreating natural bonds – Another presupposition is that mind and body are united and that depression can be experienced as a dislocation between an overpowerful intellect and an undervalued physical self. NLP helps to examine ways that recreate this natural bond. The Meta-model – there is plenty of mind stuff too. 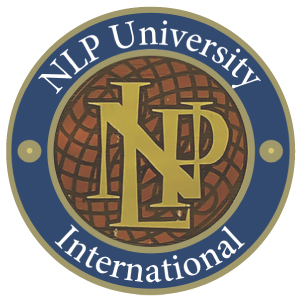 The ‘Meta-model’ uses the original NLP techniques first presented to the world by Richard Bandler and John Grinder in 1975. These challenge thinking patterns in a way similar to that of CBT. 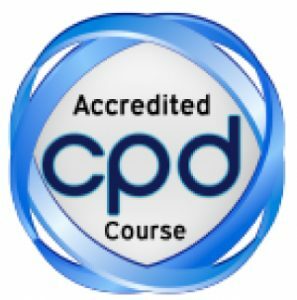 NLP has techniques to counter specific distressing memories that can catapult sufferers back into depressive mode just as things seem to be getting better. Helping through grief – Sometimes, depression is simply grief, a natural process to deal with loss or significant life change. This can get ‘stuck’ over a number of months or years. In NLP we help people progress through grief, while finding positive ways of honouring the loss. Transactional Analysis – I constantly allude to this in my training, which takes another angle, looking at dysfunctional patterns of behaviour and challenging them. But that’s for another blog, I feel. Sadly, even this armoury of black dog-busting tools cannot promise ‘a cure’. But I believe strongly that NLP does provide genuine weapons that sufferers can use in their fight with this unpleasant and prevalent condition. A final thought: maybe looking for ‘a cure’ is itself depressive thinking. Expecting change from without is part of the problem, a passive way of looking at life. NLP models a different approach: reclaiming your power and fighting back. The black dog doesn’t like that. Want to find out more? Wondering if NLP could help you get over depression? 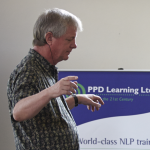 Check out our NLP taster courses on link, or give me and the team a call today on 0207 428 7915. Read more: Is NLP Rubbish or Real? It’s given me resources to deal with important (& non important) communication issues. I feel more confident about myself and my abilities and place in the world. I have tools to help with stress, to keep me calm, and put things in perspective.